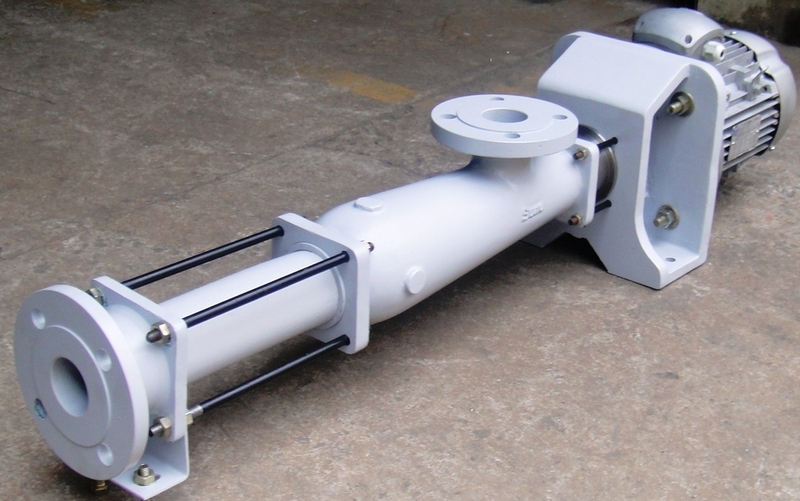 Syno is a leading manufacturer of pumping solutions for the Oil and Gas industry. These pumps are designed and manufactured for oil, gas and petrochemical industries seeking reliable, compact, lightweight and durable pumps for extremely harsh environments and hard-to-handle liquids. Our highly efficient pumps are used for crude oil, high speed diesel, refined products and other liquids.